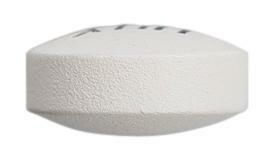 Lanzek is indicated for the treatment of schizophrenia and related psychoses. Lanzek alone or in combination with lithium or valproate is indicated for the short-term treatment of acute manic episodes associated with Bipolar I Disorder. Lanzek is indicated for preventing recurrence of manic, mixed or depressive episodes in Bipolar I Disorder.,Lilly Olanzapine is indicated for the treatment of schizophrenia and related psychoses. 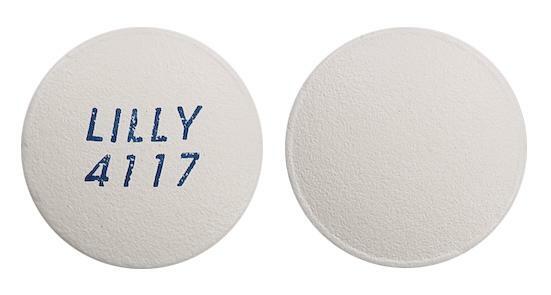 Lilly Olanzapine alone or in combination with lithium or valproate is indicated for the short-term treatment of acute manic episodes associated with Bipolar I Disorder. 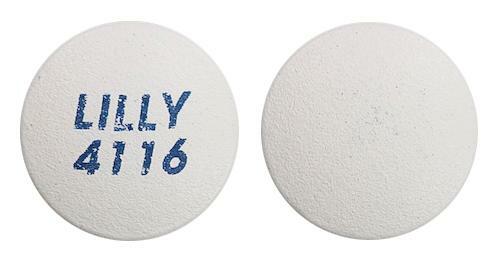 Lilly Olanzapine is indicated for preventing recurrence of manic, mixed or depressive episodes in Bipolar I Disorder. 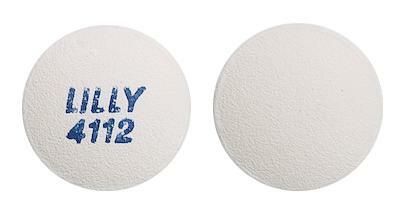 Lilly Olanzapine is indicated for the treatment of schizophrenia and related psychoses. 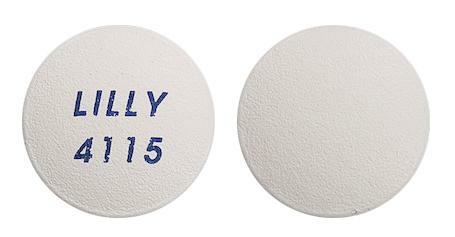 Lilly Olanzapine alone or in combination with lithium or valproate is indicated for the short-term treatment of acute manic episodes associated with Bipolar I Disorder. Lilly Olanzapine is indicated for preventing recurrence of manic, mixed or depressive episodes in Bipolar I Disorder.,Lanzek is indicated for the treatment of schizophrenia and related psychoses. Lanzek alone or in combination with lithium or valproate is indicated for the short-term treatment of acute manic episodes associated with Bipolar I Disorder. 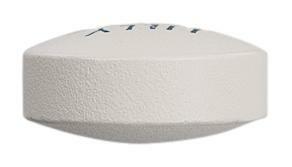 Lanzek is indicated for preventing recurrence of manic, mixed or depressive episodes in Bipolar I Disorder.